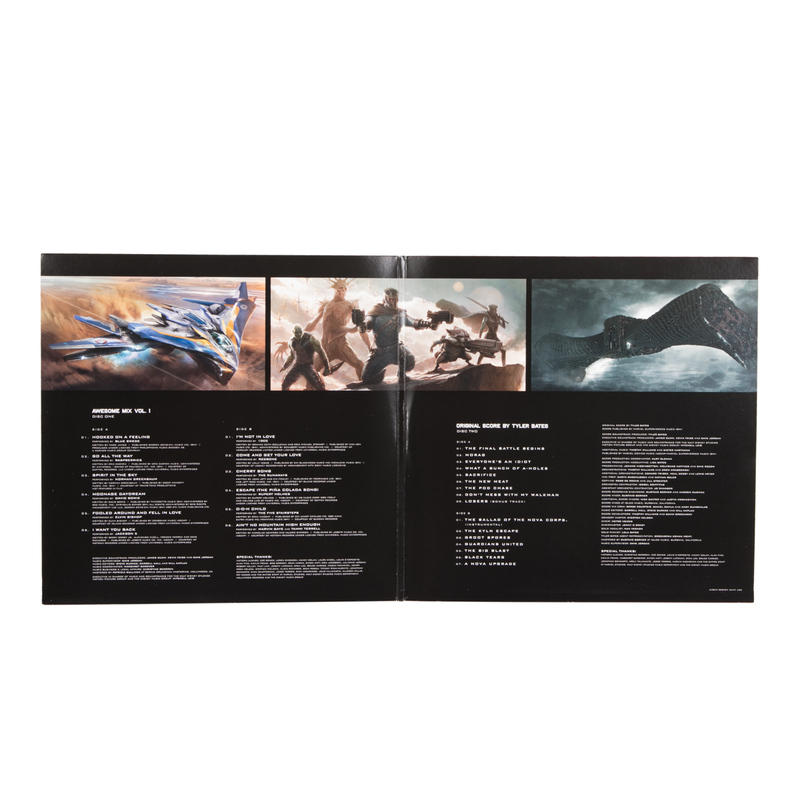 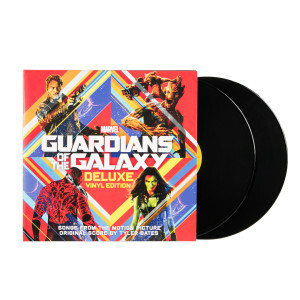 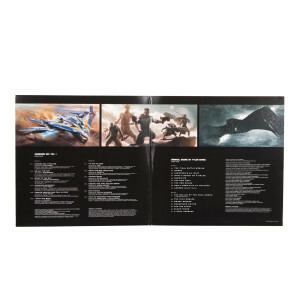 This deluxe double vinyl edition of the soundtrack to the James Gunn-directed 2014 film Guardians Of The Galaxy includes classic 1970's songs from the movie like Blue Swede's "Hooked on a Feeling," David Bowie's "Moonage Daydream," 10cc's "I'm Not in Love," the Jackson 5's "I Want You Back," Redbone's "Come and Get Your Love," and The Runaways' "Cherry Bomb" plus the film's original - Score composed by Tyler Bates. 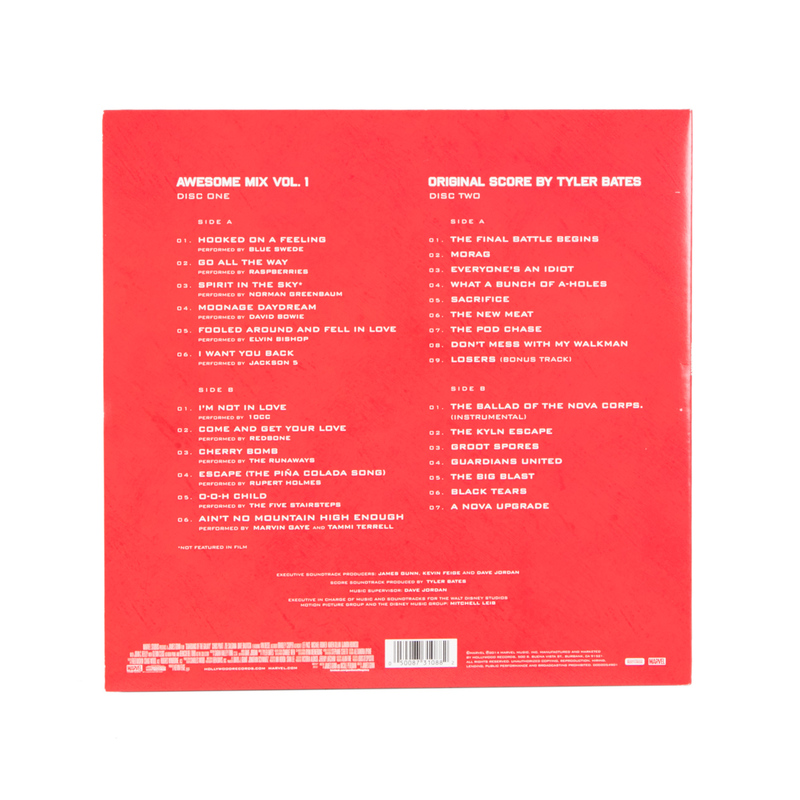 Love every minute of this soundtrack! 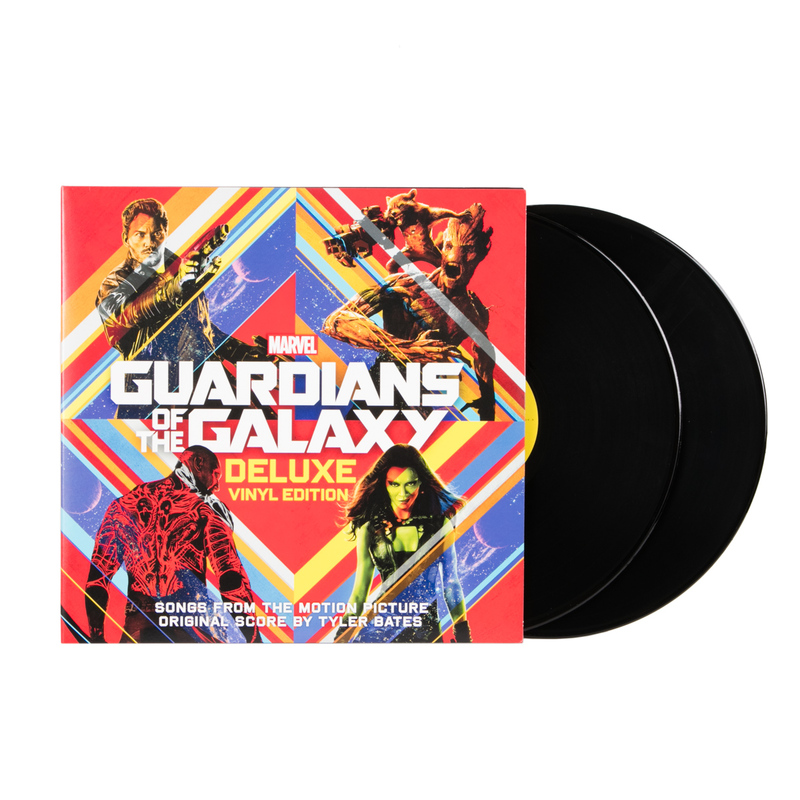 Takes you right back to each movie moment.